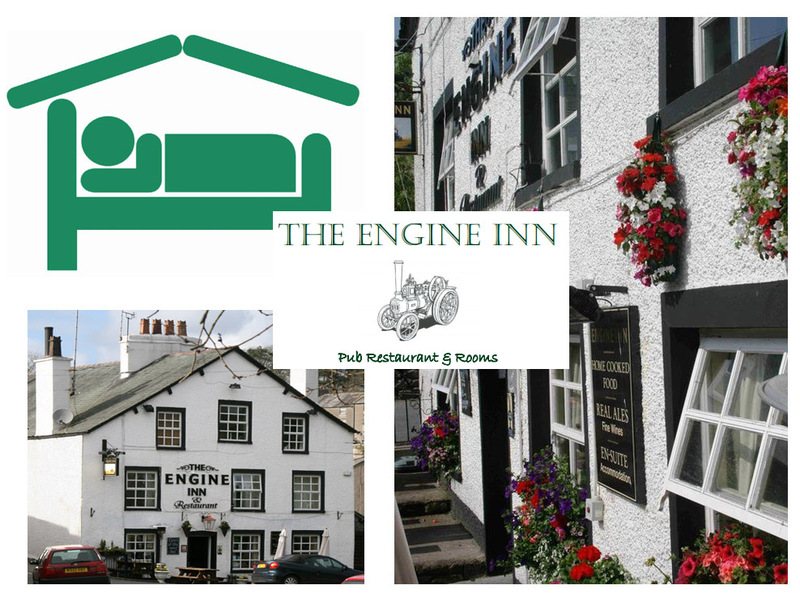 Centrally situated in the quaint village of Cark-in-Cartmel, this cosy pub with a B&B is set in a 17th-century coaching inn. It's 4 minutes' walk from National Rail trains and 1.3 miles from Morecambe Bay. Rooms are individually decorated with either traditional French styling or contemporary earth tones. All feature flat-screen TVs with DVD players, free WiFi, en suite bathrooms and tea and coffeemaking facilities. Full cooked or continental breakfast is included. The wood-panelled pub with an open fire serves local ales alongside traditional light meals, pub classics and a Sunday roast.